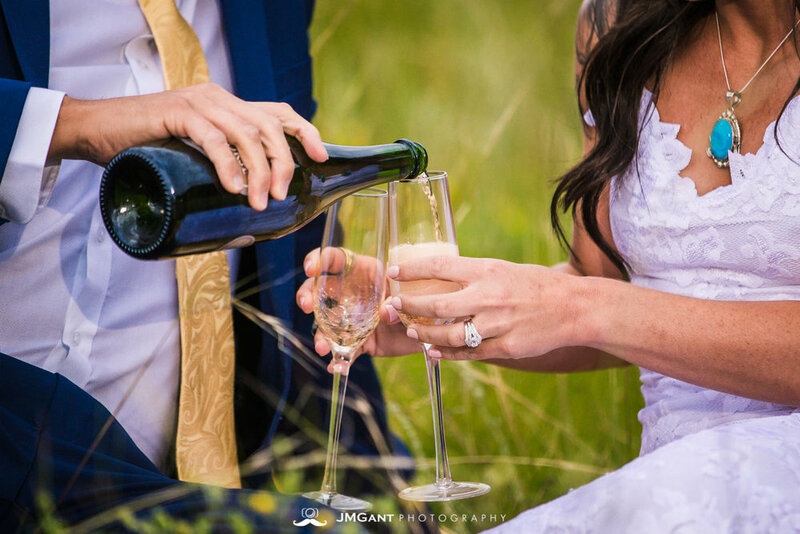 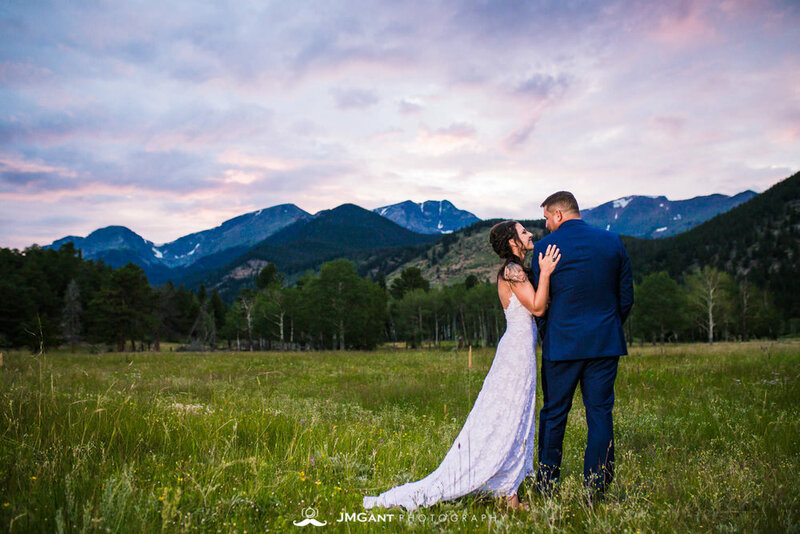 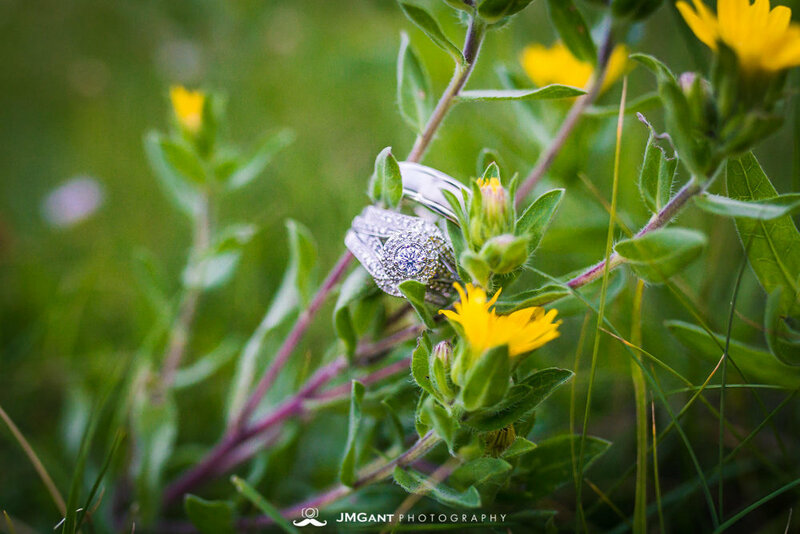 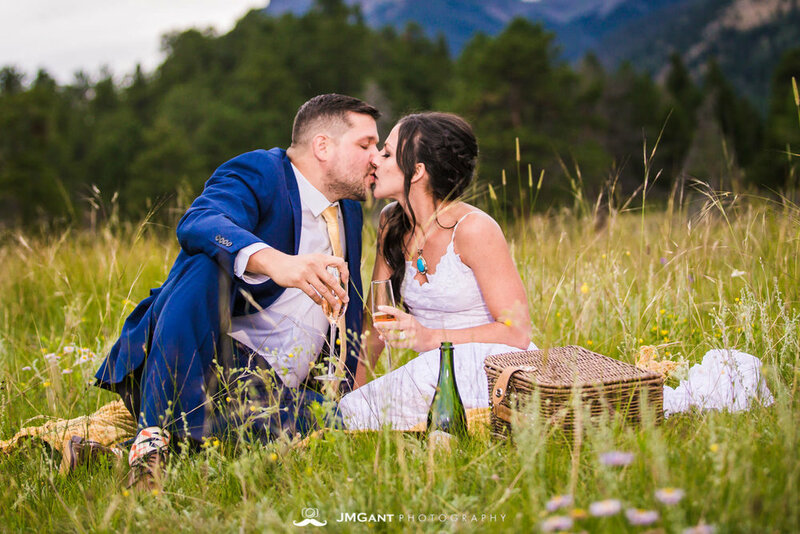 Surrounded by nothing but the breathtaking Rocky Mountain National Park scenery and the ones who gave them breath, that was the perfect way for Richard and Courtney to say 'I do.' 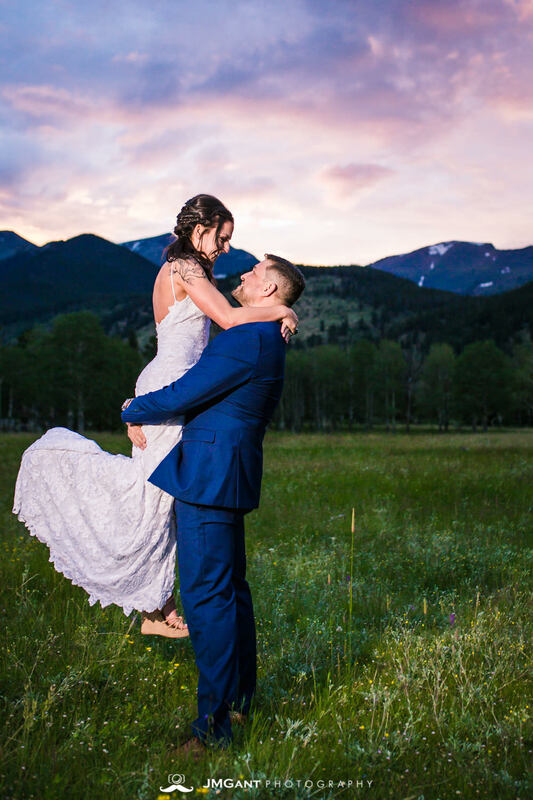 This elopement wedding, nestled somewhere between the simple, serene curves of the river and the stately spires of the mountain peaks, was perfectly intimate, a beautiful combination of love and laughter. 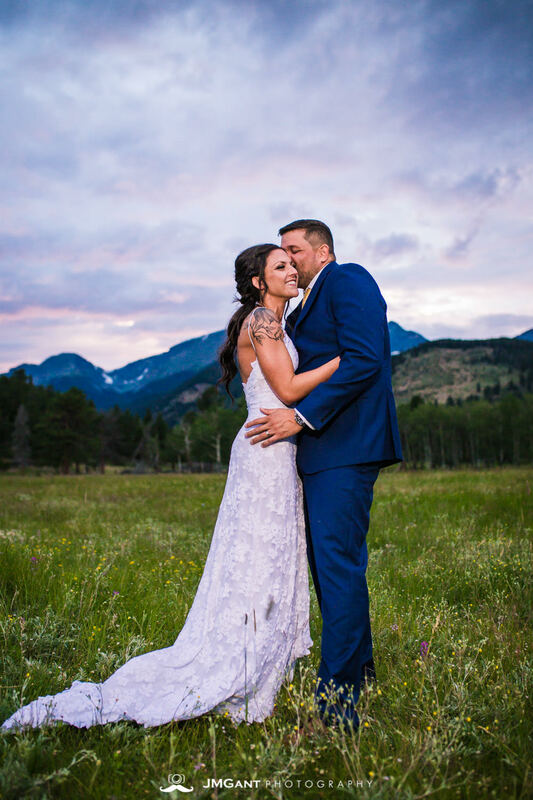 Congratulations, Richard and Courtney!